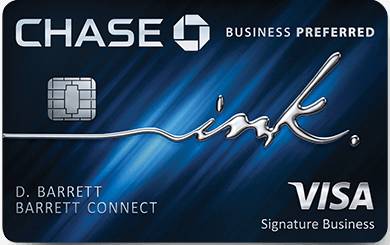 Home » Credit Cards » Confirmed: 15k bonus points with Four Seasons gift cards. Confirmed: 15k bonus points with Four Seasons gift cards. 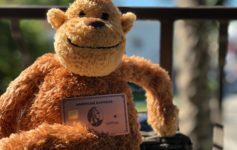 Last month I wrote a post about 2 different 15k Amex Offers targeted bonuses. One of which was for spending $750 with Four Seasons resorts. While the terms and conditions explicitly state that gift cards purchased online don’t qualify, they don’t specify anything regarding gift cards purchased directly at hotels. I’m writing this to confirm that if you’re looking to participate in this deal, but won’t travel to a Four Seasons by 10/10/2018 when the offer expires, you could still purchase gift cards at the hotel for later use, and earn the 15k bonus points. We purchased via the Spa, the bonus posted shortly after, and can be used towards any Four Seasons purchase in the future. Did you purchase a $750 gift card or multiple denominations? And is the spa gift card also good for Four Seasons restaurants? So you could buy a $750 world wide gift card in house at a Four Seasons then use it internationally with no expiration? unsure about *all international destinations, but there is no expiration. what is “via the spa”? Hey Jan – Gift Certificates were purchased in the spa vs front desk, etc.